Ninja Primus is the latest game from Pure Impact Entertainment. 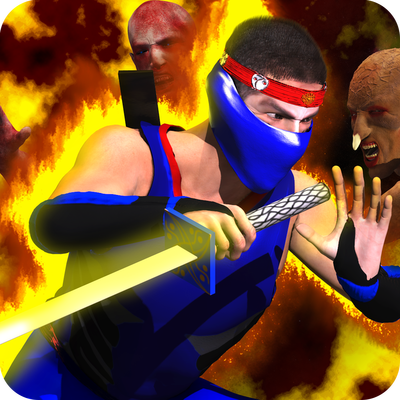 It features fast paced arcade style ninja slicing and dicing action. Use your Ninja Arts to get even as you plow through hordes of enemies! To be released December 2015 on an IOS device near you (Note: Apple Watch is not currently supported). There has been a total of 9018 visitors (18530 hits) on this page since March 20, 2014!